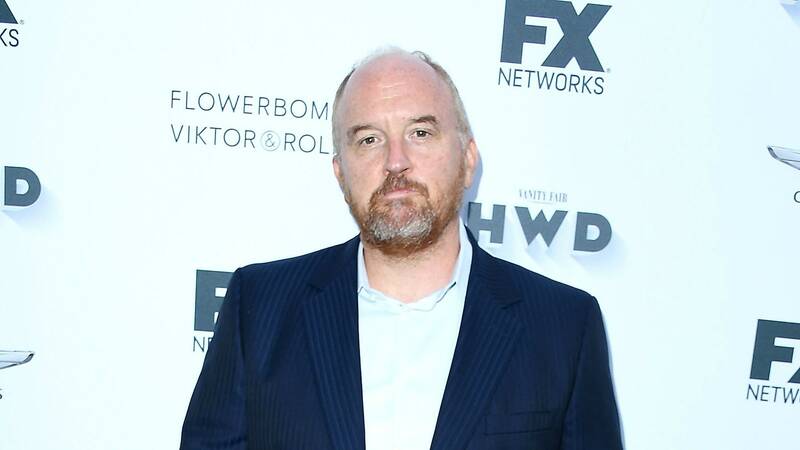 The sexual assault rumors that Louis C.K. has been dodging for much of his career have caught up with him — in a New York Times article, five women accused the comedian of sexual assault, and it’s already affecting his career. Just days after the article ran, the production company behind C.K.’s controversial new movie I Love You, Daddy, which he wrote and directed, will not be giving it a wide release. “The Orchard will not be moving forward with the release of I Love You, Daddy,” the studio said in a statement. The movie was scheduled for a Nov. 17 wide release after premiering at the Toronto International Film Festival in September. Charlie Day, who costars in the film, also released a statement. Before the movie was officially scrapped, it was already being affected. Chloë Grace Moretz, who also costars, canceled promotional events for the film weeks ago when she first heard of some of the allegations against C.K. C.K. was also scheduled to appear on The Late Show Thursday night to promote the movie, but he abruptly canceled his interview. “For those of you tuning in to see my interview with Louis C.K. tonight, I have some bad news — and then I have some really bad news. Louis canceled his appearance here tonight because The New York Times broke this story today: five women are accusing Louis C.K. of sexual misconduct,” host Stephen Colbert said on the show, calling the allegations against C.K. “disturbing” and noting that he is “the latest in an avalanche of powerful men” to face such allegations. In recent months, more powerful men than we can count — or so it seems — have seen their careers crumble in light of allegations of sexual harassment and abuse. We’re happy to see their victims get justice, but we can’t help but wonder when it’s going to end.